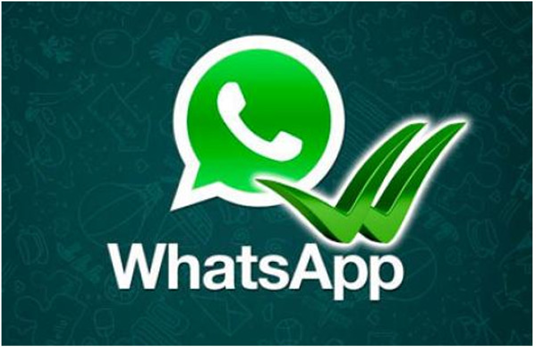 WhatsApp announces the introduction of a new feature in the mobile application: Users will be able to distribute the location in real time. Today, we announce the launch of a new option that allows you to distribute the location in real time. Whether you meet friends or want to let your loved ones know you're safe, Real-time Location is a simple and safe way to tell people around you where you are. This option, which is fully encrypted, gives you the ability to control who you share this information with and for what time. You can opt to pause this distribution at any time, or you can let the selected time option complete, "informs WhatsApp on the blog. "All you have to do is open a conversation with a specific person or group you want to share with. In the "Location" section of the attachment button, you'll find a new "Real-Time Location Distribution" option. Select the period for which you want this information to be shared and click "Send". Each person in the conversation will be able to see the real-time location displayed on the map. If multiple people share a location in a group, all locations will be available for viewing on the map. Real-time location is available on both Android and iPhone and will be released in the coming weeks. We hope you like it, "says WhatsApp blog, writes PatentsJournal.com .